Dinagat Islands was a province of the Philippines until February 11, 2010. If it still was a province, I would have been celebrating my completion in December when I set foot on Dinagat Islands, my 80th province (81st if you count Shariff Kabunsuan, another defunct province). But even if it's been ordered back to Surigao del Norte, I was quite surprised to discover that the Provincial Government of Dinagat Islands is still up and running. In fact, a few days before I arrived, the Bugkosan sa Isla or Dinagatan Festival 2010 had just ended. To get to Dinagat Islands, you have to hop-on a ferry in Surigao City. As soon as I arrived in Surigao City from Cebu, I rushed straight to the ferry port. There are ferries to various towns in Dinagat Island such as Dinagat Municipality and the capital town San Jose. The one for San Jose leaves at 12 noon. While the one for Dinagat Municipality leaves at 1 p.m. Make sure you mention the exact town because if you say Dinagat, they will point you to the ferry that goes to Dinagat Town. Since I just stayed overnight, I got to visit only a few places. One of the beaches I saw in Dinagat was Tagbirayan Beach in Cagdianao. We were actually trying to look for a beach in Dinagat Municipality but couldn't seem to find one. 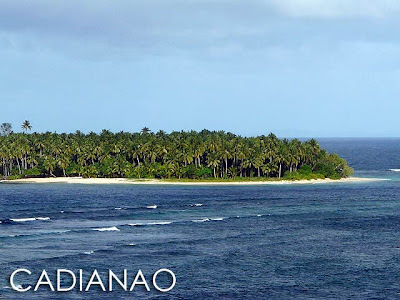 So we crossed to Cadianao, the opposite side of the island which faces the Pacific Ocean. I noticed that the waves were stronger there. I later read that they have also have a surfing area in Cagdianao. The gold sand is very soft and your feet will easily sink in. They have several resorts in Tagbirayan Beach. If only I had more time in Tagbirayan Beach, some of the nearby islands looked enticing. 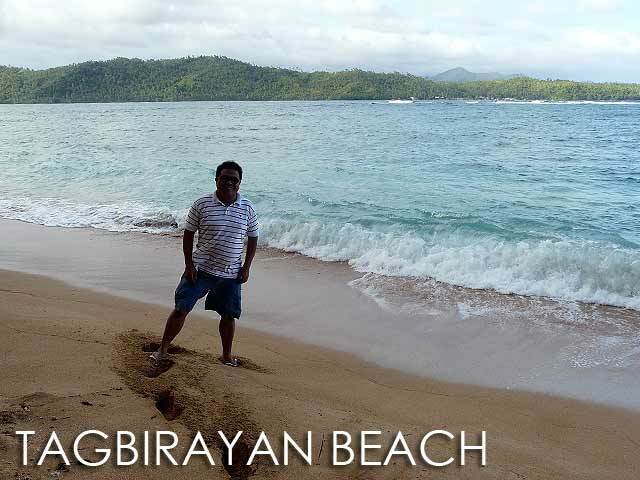 Tagbirayan is definitely a must-visit when you are in Dinagat Islands. Update (03/29/11): The Supreme Court flip-flops again and reverses its earlier decision nullifying the creation of Dinagat Islands. 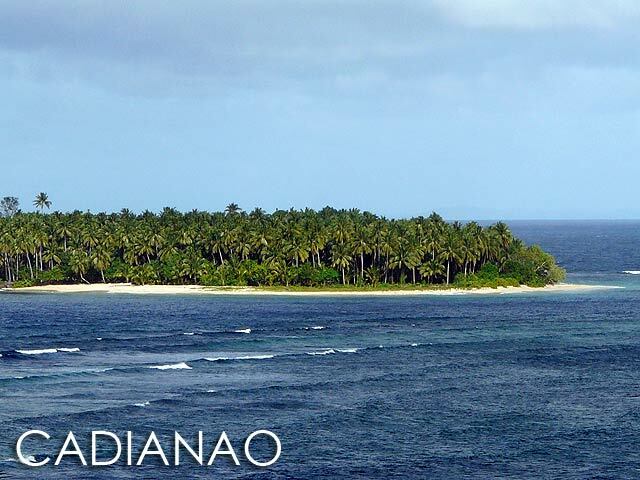 Dinagat Islands becomes the 80th province of the Philippines. This is a very nice travel blog. I love the photos! I wish I can travel all over the Philippines too. So far, I've been to Laoag, Vigan, Baguio and Palawan, then Subic, Clark and Batangas only. Yay, way to go. Hello Ivan! How are you? 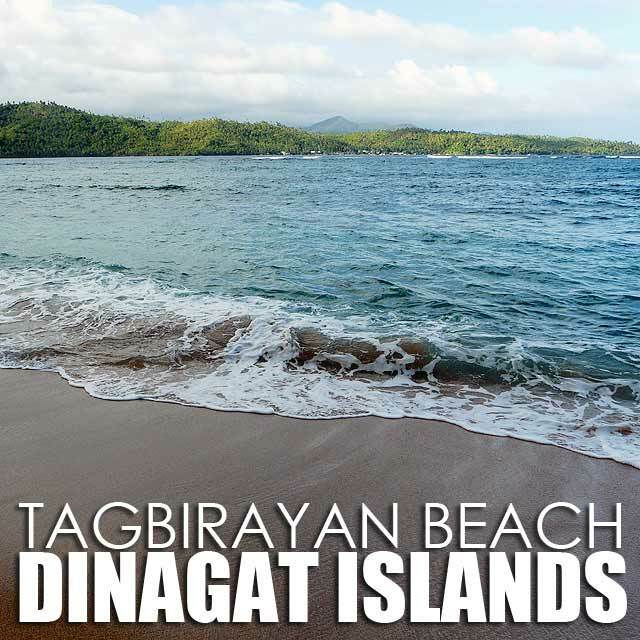 I dun know, but i feel familiar with the name of beach, what is the meaning of Dinagat? hello ivan, i am from cagdianao. are you a friend of the guy in the photo. i think he is my friend. If you ever return to Tagbirayan visit our Resort development Èuro Strand.Good service,nice rooms. 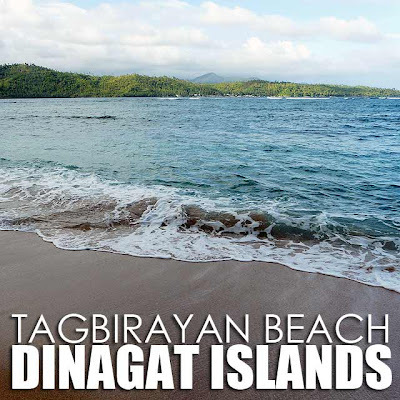 Tagbirayan beach are so good..
Visit our website www.dinagatnon.com for more beautiful places of Dinagat Islands. 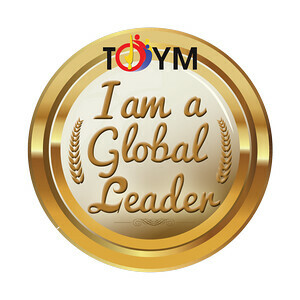 Get in touch of the latest news and met new friends.